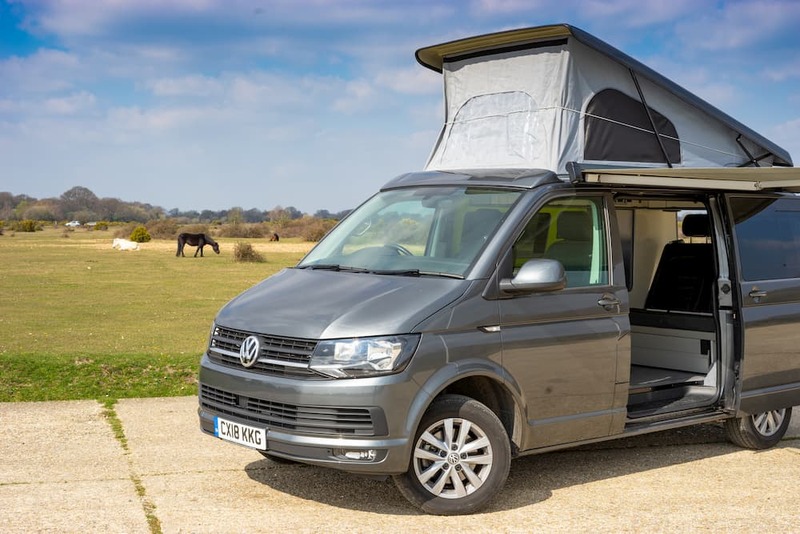 To celebrate 2019 we’ve decided to give away an early bird discount so that you can now enjoy a campervan adventure for even less this summer! Our already great prices start from £69 per day, for full pricing information read our campervan prices. For bookings of 5 days or longer we are offering £50 off the total and for bookings of less than 5 days we are offering £25 off the total. Simple, just fill out the form on the right or give us a ring and quote the code: “Early Bird 2019″. Come on, what are you waiting for? Book your adventure today. Offer ends: March 1st 2019. Don’t miss out! Claim the exclusive offer now! 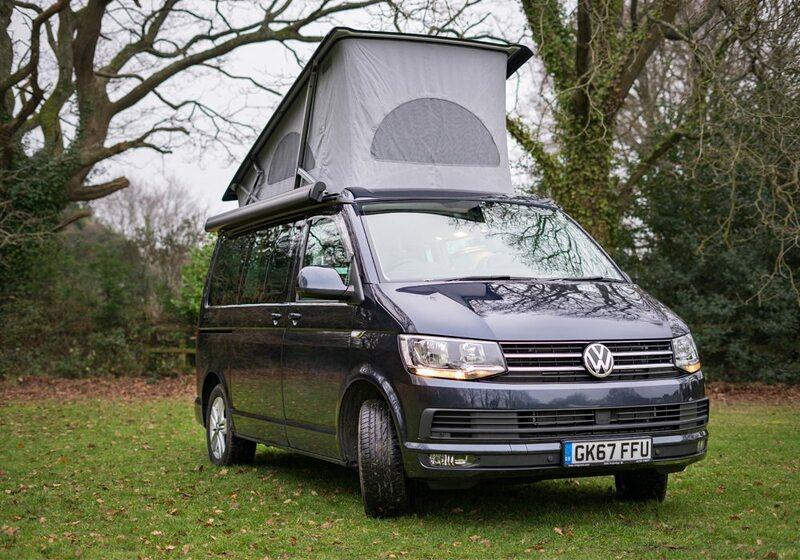 Great service and fantastic VW Campervans. We really enjoyed ourselves and would happily do it again. 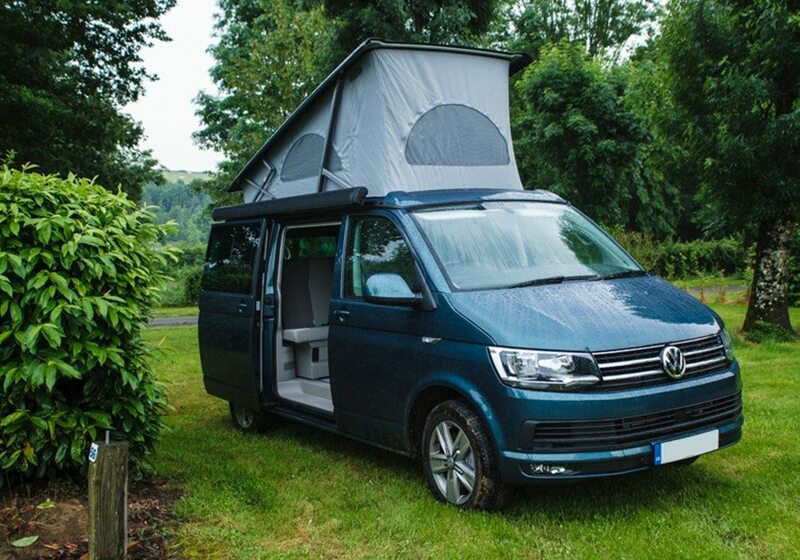 We hired a campervan for an extended weekend and we found the whole experience easy and trouble free. The staff was friendly, helpful and accommodating and the van motorhome was clean, tidy and kitted out to a high standard. We will definitely be using this company again.